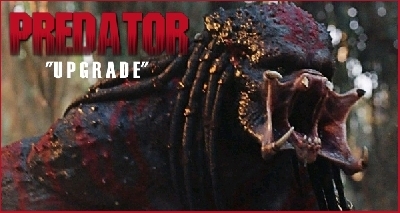 The Predator Movie Toys: Fugitive Predator NECA Figure Images and Details! 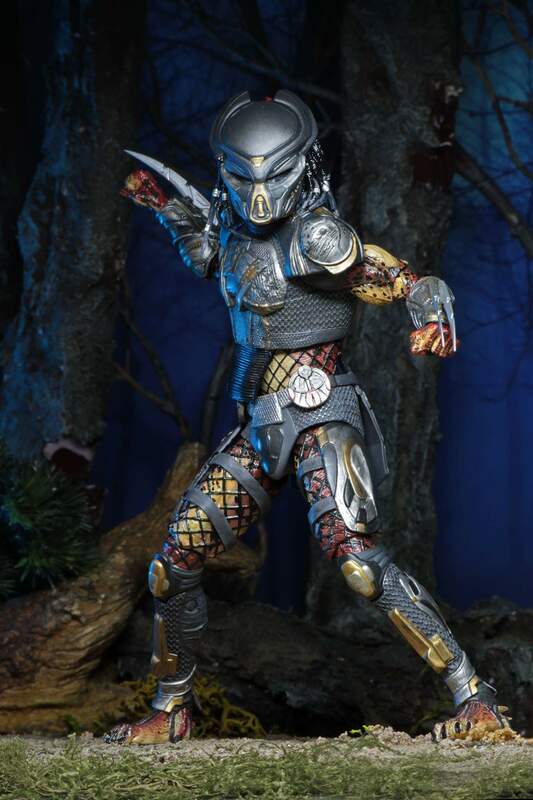 The Fugitive Predator stands over 8” tall and features over 30 points of articulation. 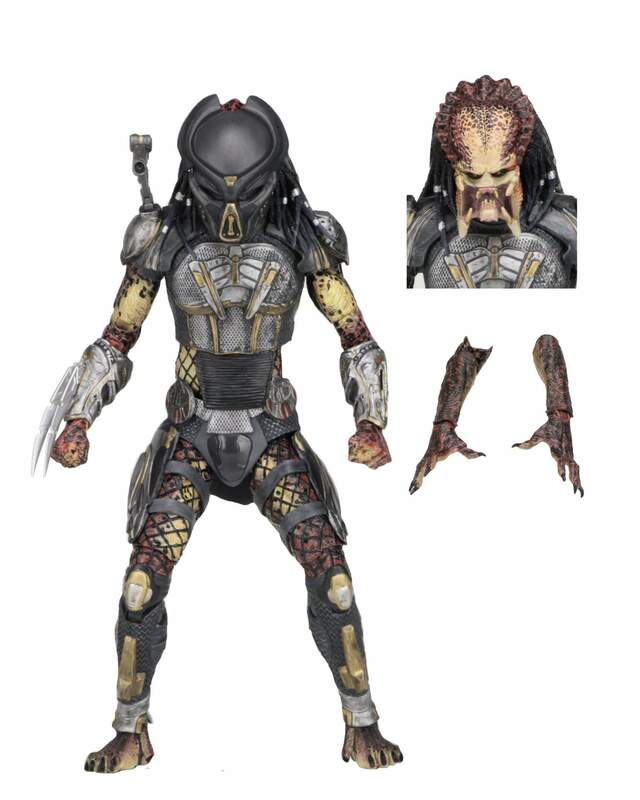 Includes 2 interchangeable heads (masked and unmasked), interchangeable forearms, 4 interchangeable hands, 4 wrist blades, and articulated shoulder cannon. 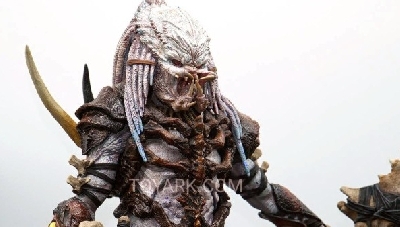 Comes in deluxe 5 panel window box with Velcro closure. 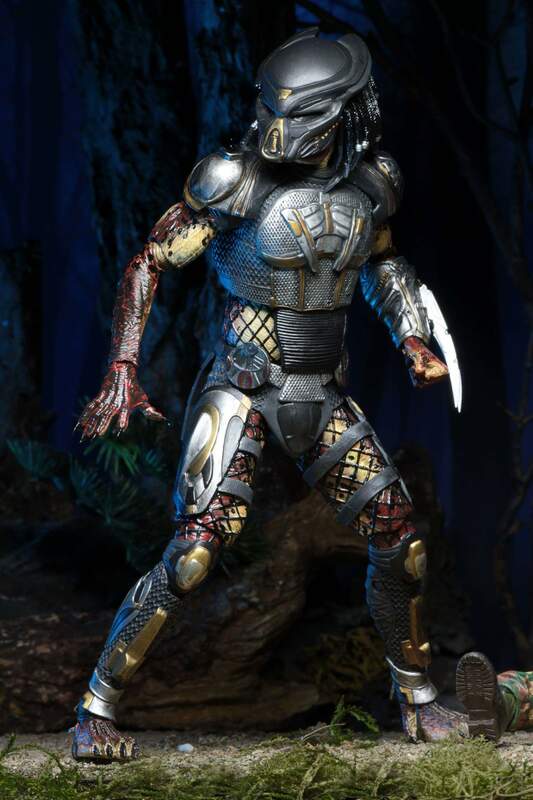 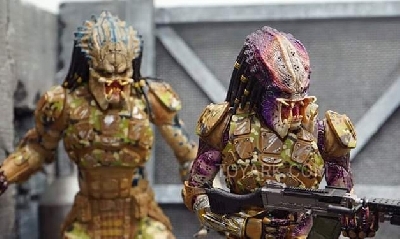 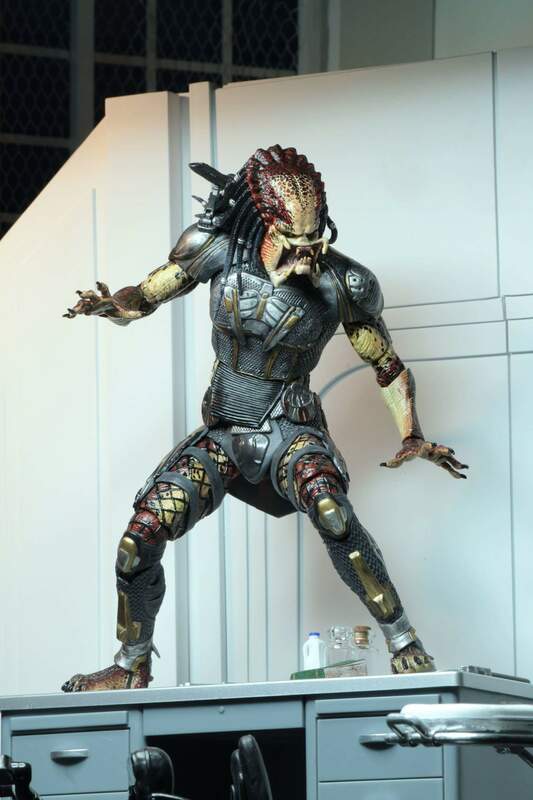 Check back often for more details on N.E.C.A's The Predator figures! 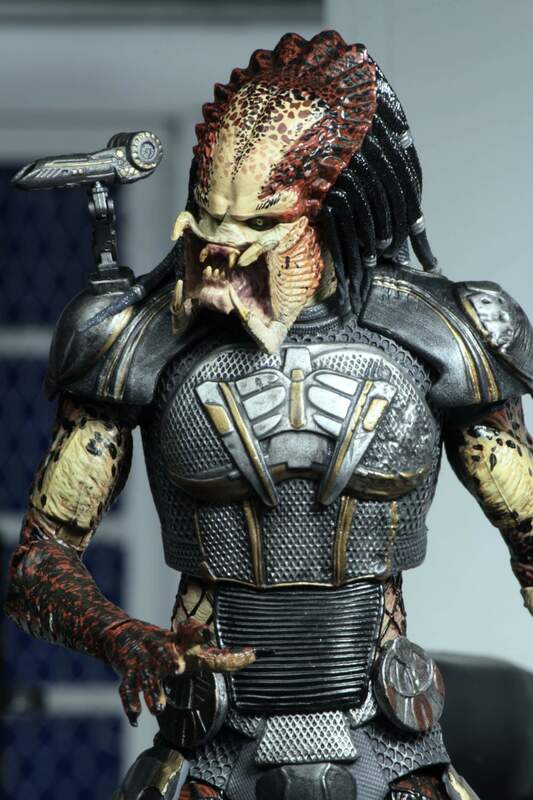 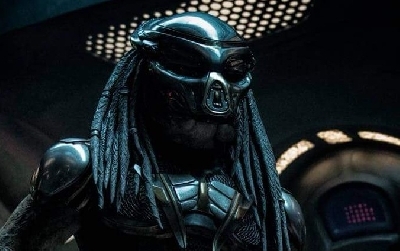 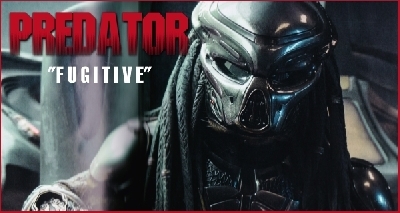 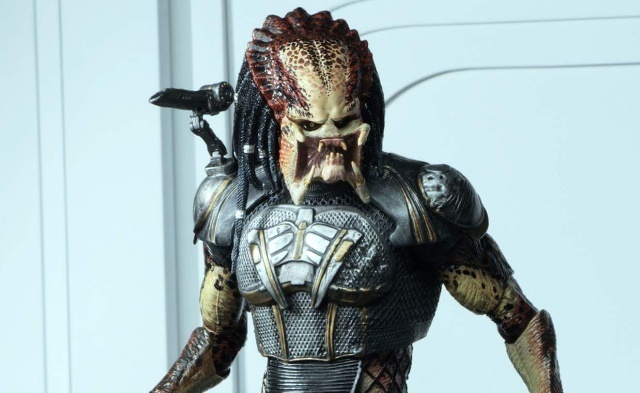 4 Fan responses to The Predator Movie Toys: Fugitive Predator NECA Figure Images and Details! 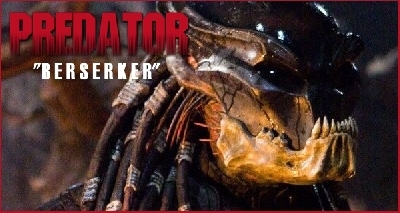 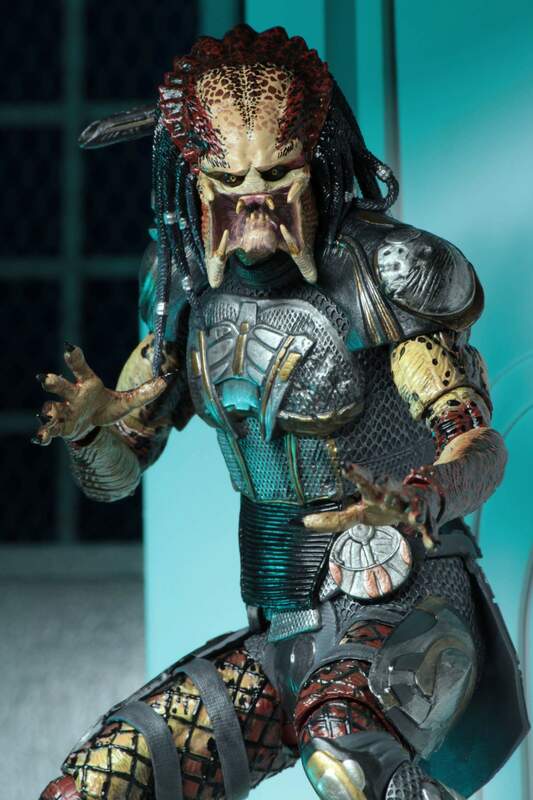 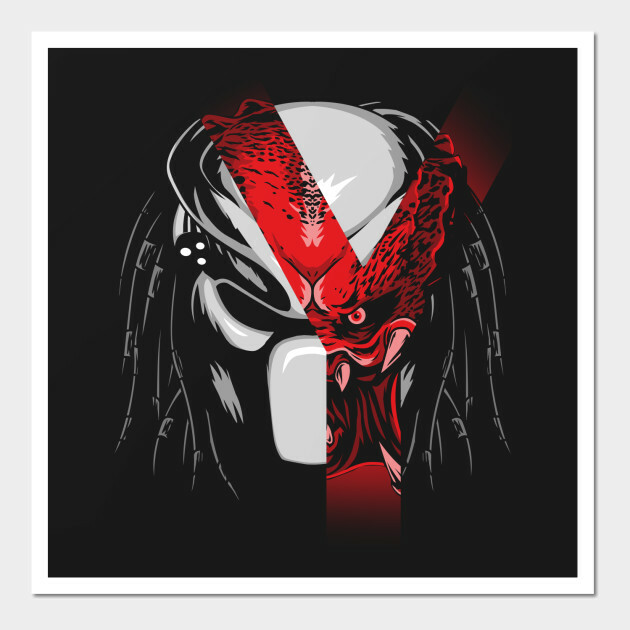 The Predator- King of the Office Cubicle and a bad case of the Mondays! 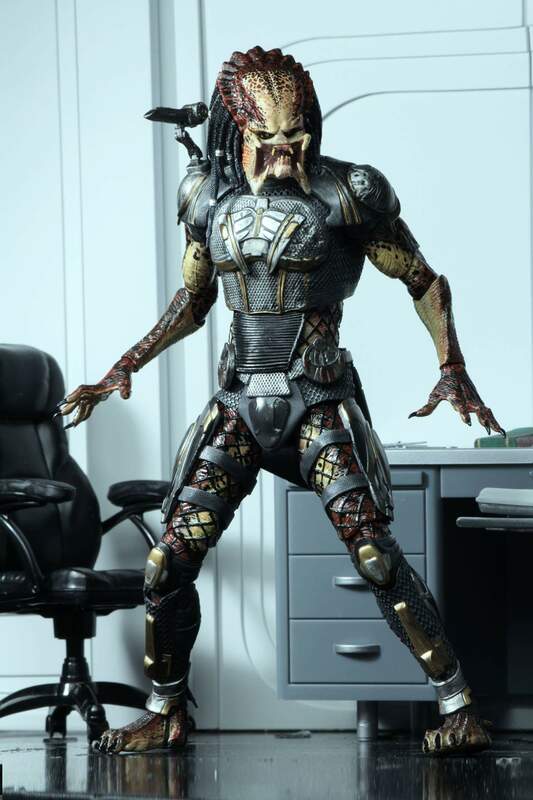 "WHERE ARE MY TPS REPORTS?!" 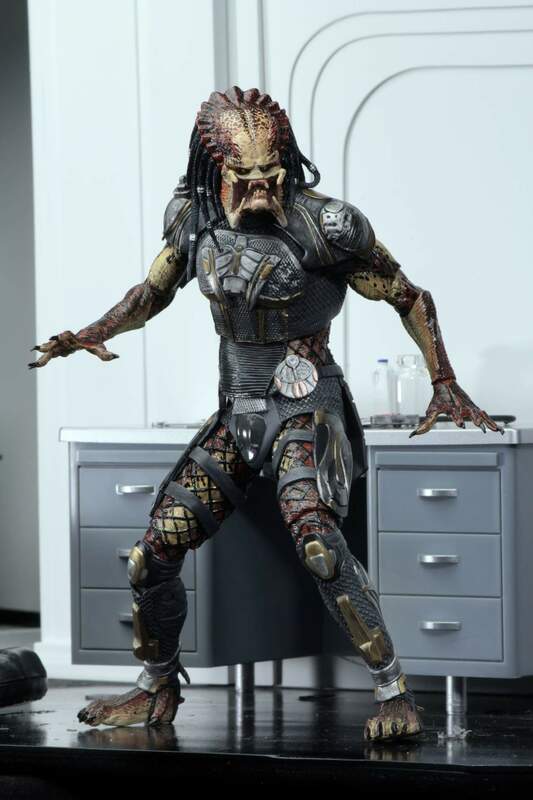 Seriously, thanks Chris- great pics! 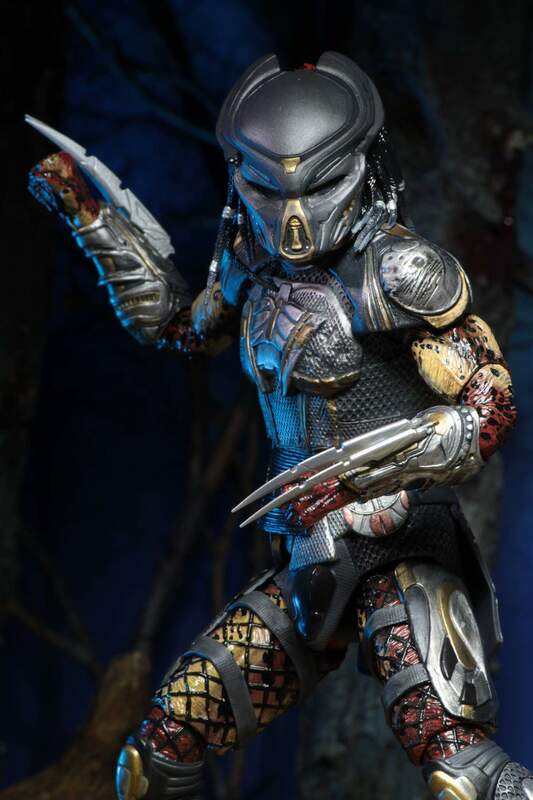 Maybe somewhere this was clarified already, but this a female predator? 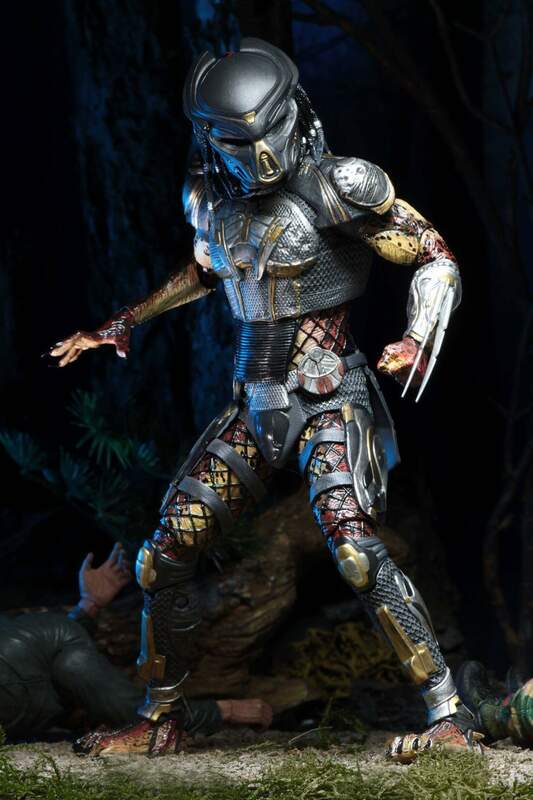 The chest piece and the helmet look rather feminine to me. 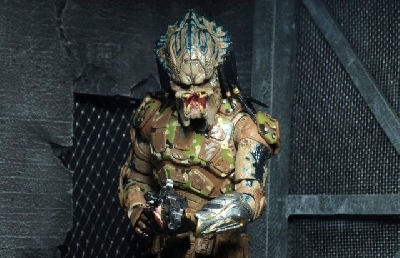 I don't like the shoulder canon, wasn't that attached to the predators back-pack thingie, not directly on the shoulder? 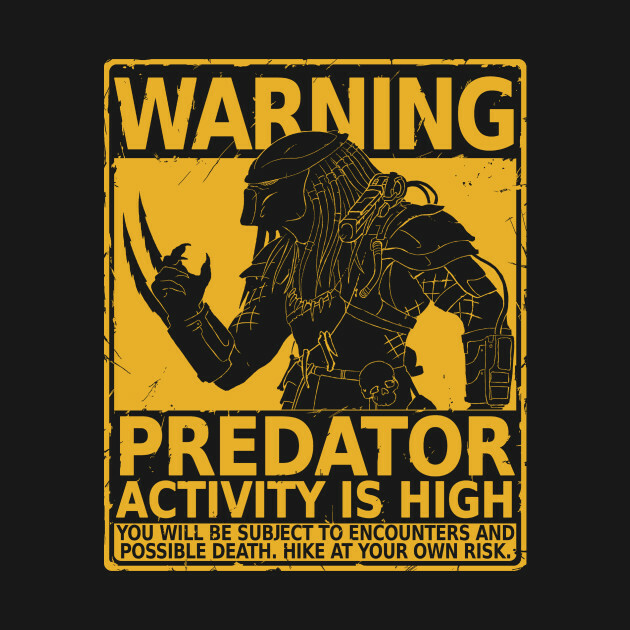 I think I will have to get one of these. 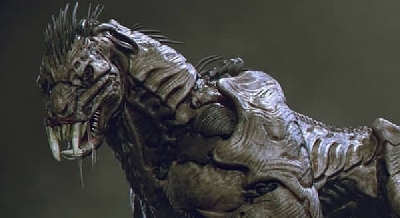 The detail is great imo. 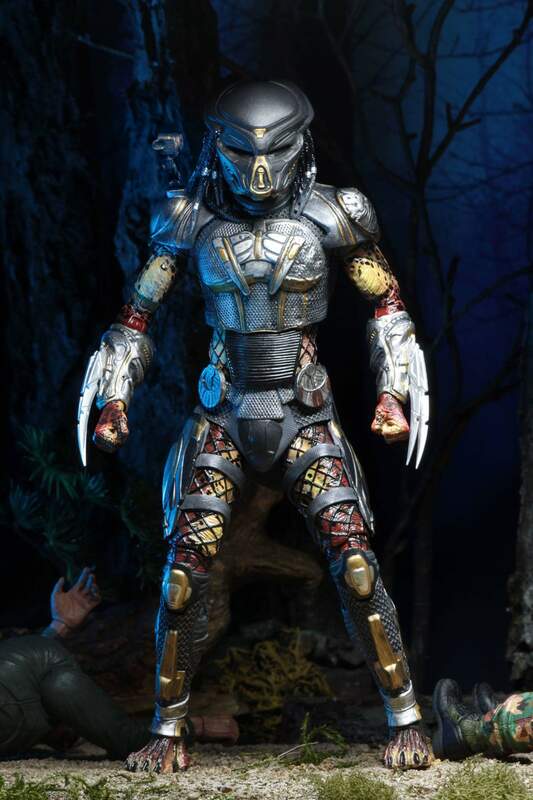 KingKaijuGojira That figure looks super sharp! 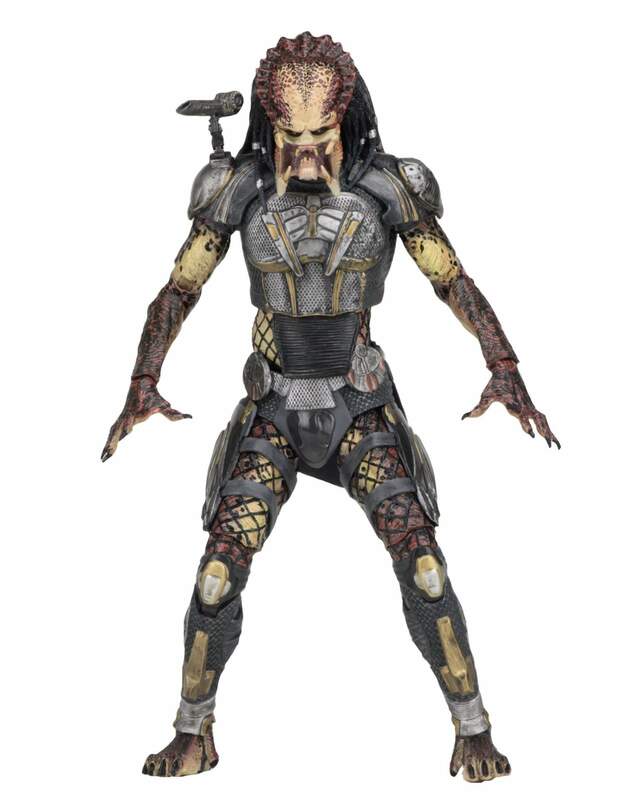 And it has a transparent support for poses- nice! 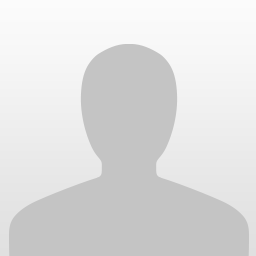 ignorantGuy I think you are correct and it was actually on the left side. 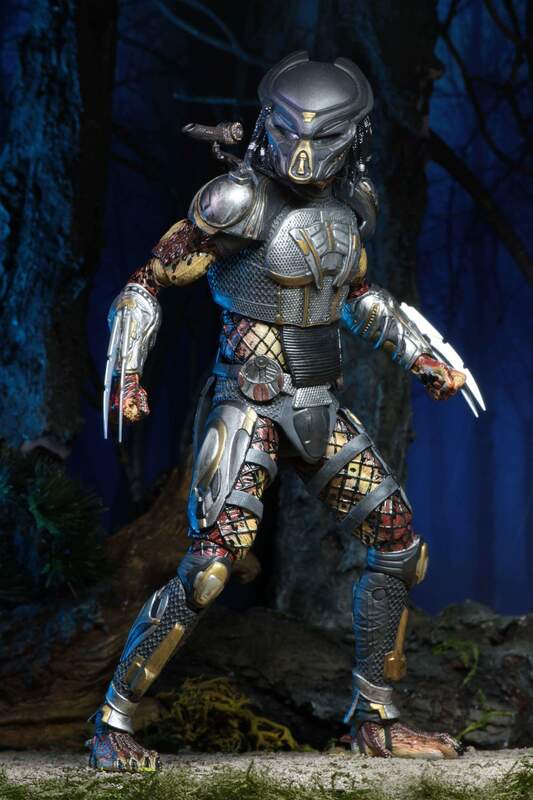 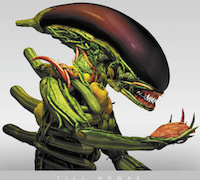 Still, I think NECA will take my money.